One of the docusoap world&apos;s most outlandish couples in in serious hot water with the government. The Real Housewives of New Jersey&apos;s Teresa and Joe Giudice were recently indicted on 39 counts of conspiracy to commit mail and wire fraud, bank fraud, making false statements on loan applications and bankruptcy fraud. Of course, the daytime and late-night talk show hosts can&apos;t get enough of the scandal. 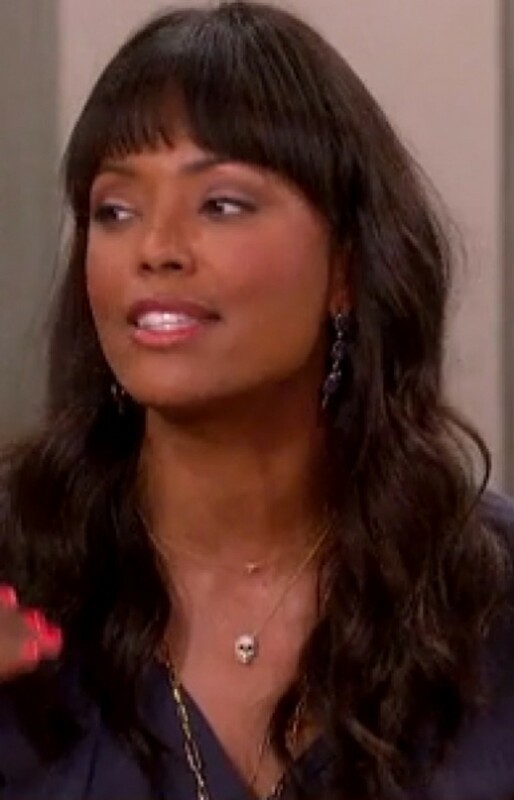 The Talk&apos;s Aisha Tyler took it so far as to say Teresa has a "face for embezzlement"! Watch the clip after the jump!